Subscribe to the Teach 4 ﻿the﻿ Heart Podcast. No one crams so much into each day as teachers do - there's lesson plans, grading, dealing with discipline issues, meetings, and - oh yes, actually teaching. It's no wonder we're so exhausted all the time, finding ourselves falling asleep on the drive home. But we keep going because we believe in what we're doing. We might even say we love it, despite the challenges. So we slap our faces, somehow make it home, and dive right into the next item on our to-do list, determined to do our best for the kids. But do we ever stop to consider how much more effective we could be if we had more energy? 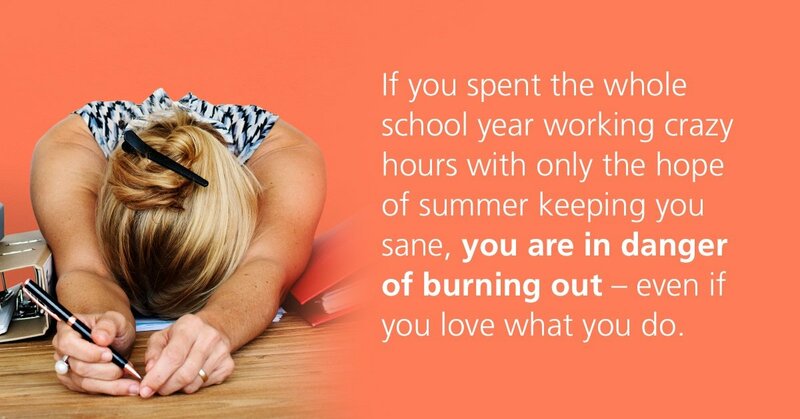 If we could keep up our passion all year long? If we weren't constantly teetering on the brink of burnout, wondering how on earth we'll make it through the week? Recently, I wrote a post arguing that exha​​ustion and overwhelm can make us less effective – and we may even burn out. I pray that article was helpful, but as I was writing it I sensed something was missing. All the logic was there, but what about the spiritual dimensions? Does God have anything to say about how much we work? Actually, He does. I just came across a fantastic little book by Christopher Ash called Zeal without Burnout: 7 Keys to a Lifelong Ministry of Sustainable Service. 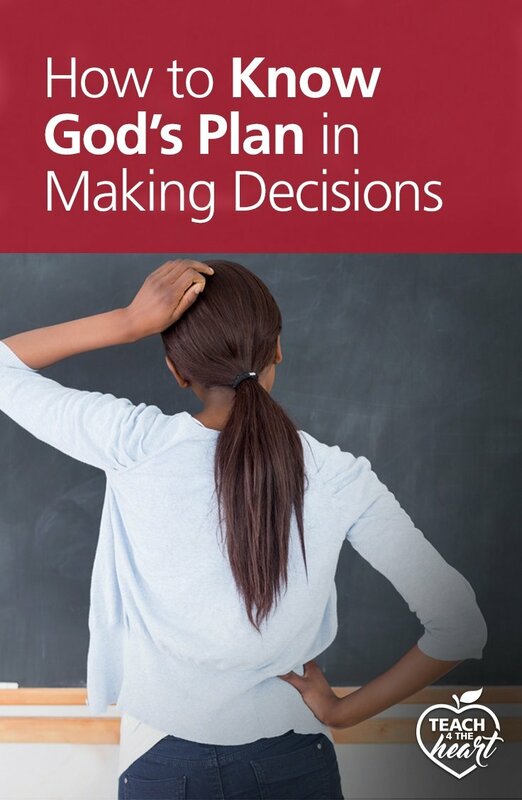 Although written primarily for pastors, I immediately knew this book would have tremendous application for teachers, as I consider teaching a ministry (and I hope you do, too). So I promptly bought the ebook and finished the whole book in one night. The insights were astounding, and I’m going to share them with you today. Full credit to Christopher Ash – and I highly recommend grabbing the book yourself. He says so much more than I can fit in one article – and the personal stories he shares are helpful and poignant. why should i be concerned about burnout? 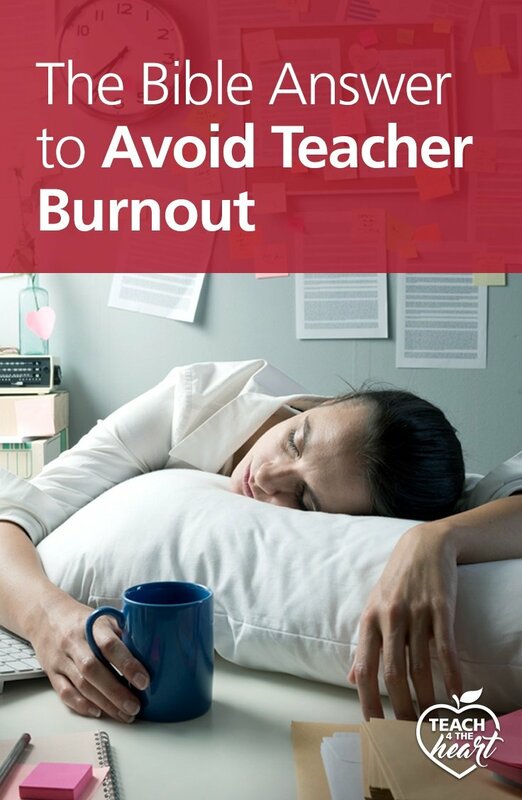 But even when you're flirting with burnout, you're not bringing the same energy & passion to your classroom as you can when you're rested and refreshed. Even worse, we are often closer to total burnout than we might think, and it can pounce when we least expect it. 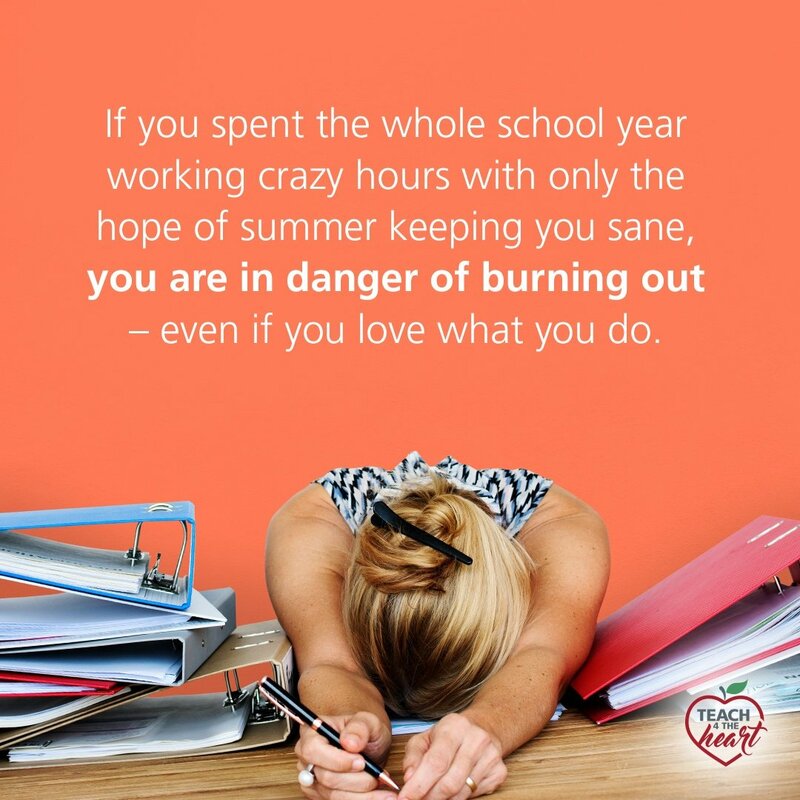 If you spent the whole school year working crazy hours with only the hope of summer keeping you sane, you are in danger of burning out – even if you love what you do. In fact, it’s when we love what we do that we may be in the greatest danger of burning out, because we passionately pour all of ourselves into our work, into our service – without realizing the toll it’s taking on our bodies and our minds. The answer is yes, Jesus calls us to sacrifice. But there is a vast difference between burnout and sacrificial living. And the problem with burnout is that it not only harms us but endangers those around us – our family, friends, students, and coworkers. 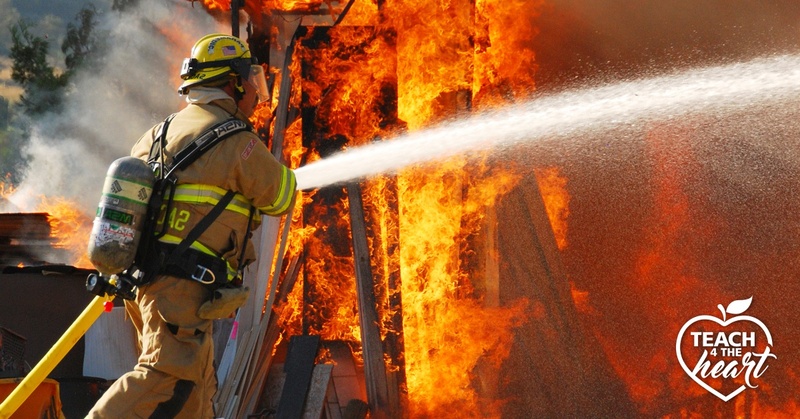 Obviously you have to push yourself physically when fighting a fire. It’s a stretching experience that is uncomfortable and physically difficult. You have to know your limitations while making the sacrifices needed to get the tasks done that must be done. It’s foolishness to ignore your limitations, try to be a hero, and cramp up, pass out, or have a heart attack while in a burning structure because you’re beyond the limits of what God has supplied you with the capability of doing. It’s a form of heroic suicide that is counterproductive because you’re now no longer effective in fighting fire, and the resources that were dedicated to fighting the fire are now dedicated to saving you. Powerful, right? And so true for us as teachers. Teaching will always require sacrifice – sacrifice of our time, our emotions, our energy. But if we go beyond our limits – if we give too much – we actually become less effective – and our students and families suffer. To help us do that, we must remember 5 key truths. 1. God is God, and we are dust. We get into trouble when we think we are somehow superheroes – that we can do anything and everything. That we’re unstoppable. But the truth is that we are just dust. Fragile, temporary, mortal. Despite our weakness, God wants to use us. But we can never rush ahead of Him, forgetting how frail we are, intent on “making this happen” by our own efforts. And that’s typically what’s happening when we push ourselves too hard. We’re taking on ourselves responsibility that is only God’s, forgetting His divine power to intervene in our students’ lives. We’re assuming He needs us to do this or that – that somehow His work wouldn’t happen without us. But the humbling, freeing reality is that God doesn’t need us at all. Still, He allows us the privilege of working for Him and of seeing Him work through us. But through it all, we must remember that He is God, and we are just dust. God clearly calls us to work hard, but He rebukes “anxious turmoil”. How often do we stay up too late grading papers or planning lessons, denying the reality that God designed our bodies to need sleep? 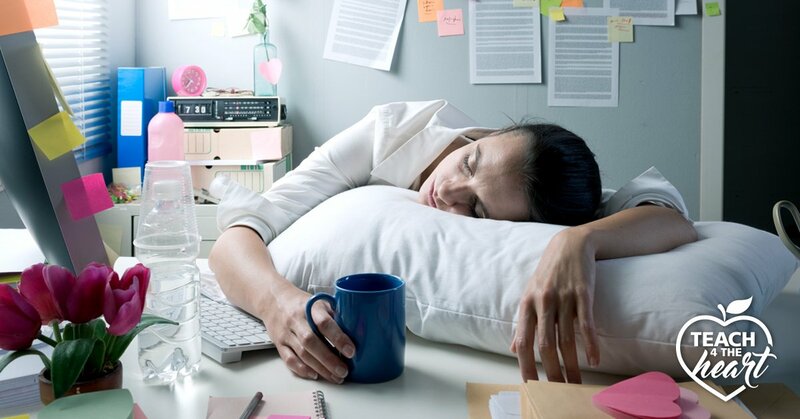 An occasional necessity is one thing, but if we are habitually going to bed too late and getting up too early, we are going to be exhausted – which means we are going to be less effective, and we likely will burn out. 3. We need Sabbath rests. 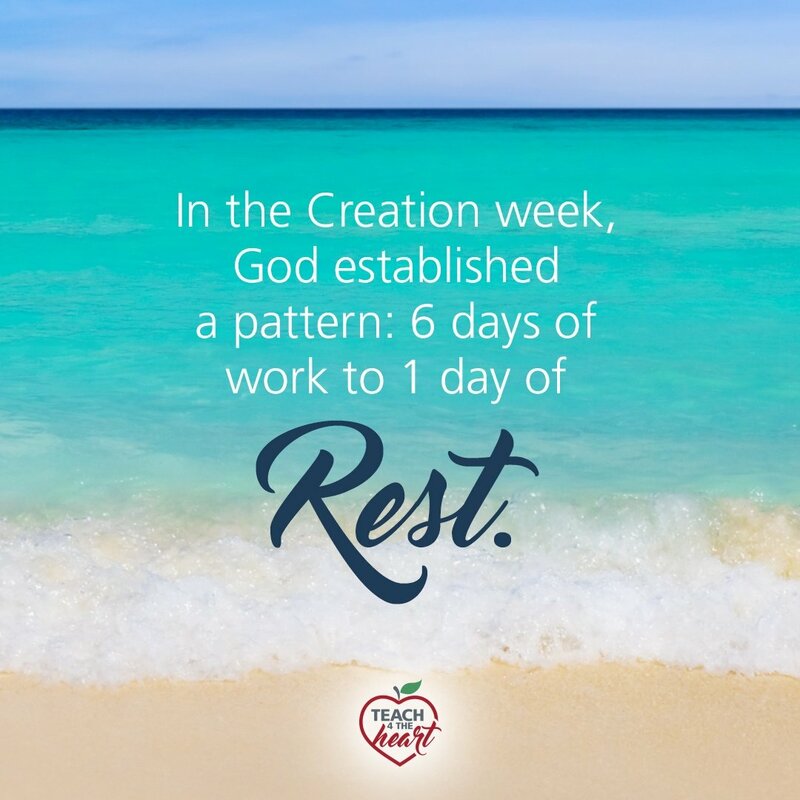 We could debate whether or not the Old Testament requirement to keep the Sabbath transferred to the New, but we would be missing the entire point: In the Creation week, God established a pattern: 6 days of work to 1 day of rest. But what about you? Do you take a day off each week? I’m not counting Saturday where you run around like a chicken with your head off cleaning your house, running errands, and trying to accomplish everything you didn’t have time for during the week. That’s not a day off. 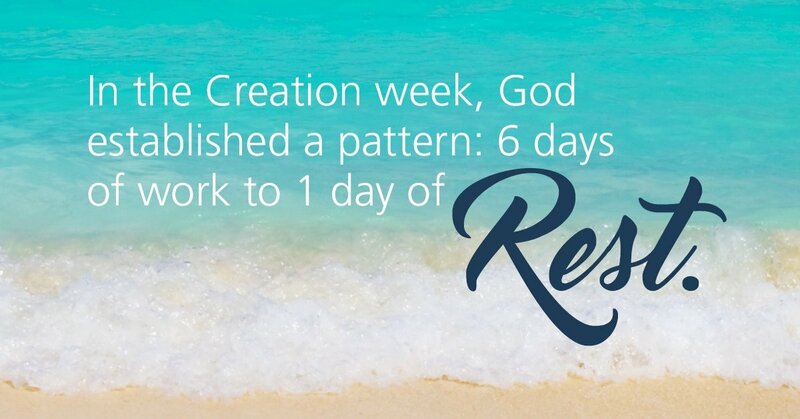 God designed us to need a day of rest and refreshment. Ask yourself what would have to happen in order for you to be able to take a day of rest each week? 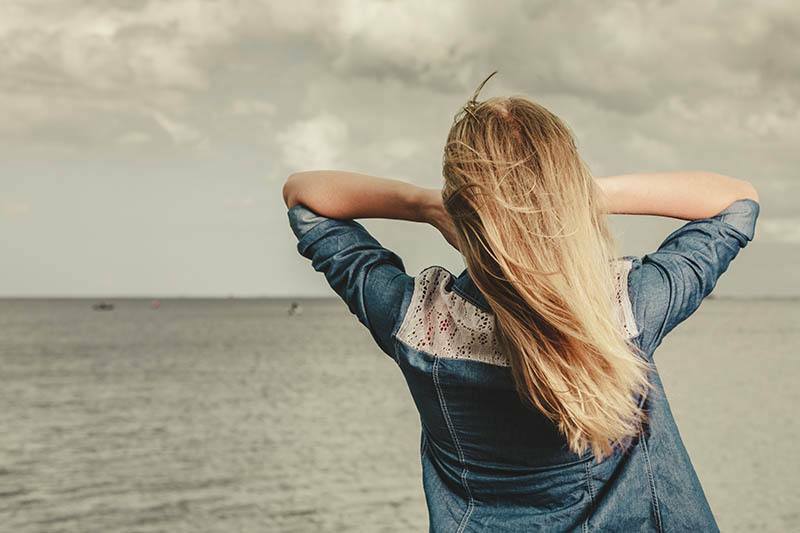 Maybe you can find ways to work more efficiently (Angela Watson’s 40 Hour Teacher Workweek Club and our FREE Reclaim Your Time Challenge can help with this). Maybe you need to be more focused when you work (as I talk about here). Or maybe you need to simply realize that the work of a teacher is never fully done, so we have to build wise boundaries around our time. Whether you’re an introvert or an extrovert, God designed you for fellowship – not only with Himself but also with others. We are unwise to try to go it alone – to push aside our friendships because we’re too busy. Not only do friends encourage us, but our friends (and/or spouses) should be the one helping to keep us in check. When they say, “you’re working too much,” we need to heed their warning and make adjustments while we still can. 5. We need inward renewal. Our bodies are dust, but our inward spirits have been made alive in Christ. As such, we desperately need the Holy Spirit’s renewal in our hearts and lives. I think it is a mistake to consider renewal by the Holy Spirit as separate from renewal in our embodied well-being, our bodies, our emotions, our affections and our thoughts. Times of quiet, enjoyment of beauty, the experience of refreshing exercises, stimulating sport, wonderful music, wholesome reading and conversation, can at their best be God’s handmaidens to spiritual refreshment, as they are combined with hearing afresh the promises of God in the gospel. The key is to prioritize those activities that refresh and energize us. To not view them only as luxuries we wish we had time for, but as necessary to provide inward renewal and prevent burnout. I pray these truths are as helpful to you as they have already been to me. But if you’re thinking, “This sounds great but I have no idea how to go about actually making this happen,” may I recommend two resources? And if you’re looking for fellowship and/or inward renewal, I hope you’ll join us in Teach Uplifted, where you’ll deepen your relationship with God and renew your passion for teaching by finding joy & peace in Christ. Father, please help each of us realize how much we need You. Please instill in our hearts a proper sense of our own frailty and an amazing appreciation for how great You are. Guide each of us and help us know how to give the proper place to sleep, sabbath rests, friendships, and inward renewal. We thank You for your goodness and pray this in your Son Jesus’ name, Amen. I believe that when God calls us to teach, He promises the strength & wisdom to do it well. All we need to do is keep learning, growing, and depending on Him. I'm here to provide practical advice and Biblical encouragement so you'll have the confidence and perspective to not only inspire your students but reach their hearts as well. I’m so glad I came across this site. I just started teaching at a very young age, I am a believer but It was so hard to see God though teaching, simply because the job has been so overwhelming. I am hoping as I navigate this site to gain the confidence I need through Christ to perform well. It will get better, I promise! I felt the same way my first year teaching. Keep the faith and enjoy spending time with your students. 🙂 I know that with Christ and the support of fellow teachers that you will find some balance. Best wishes! This is a silly question, but what date was this post published?